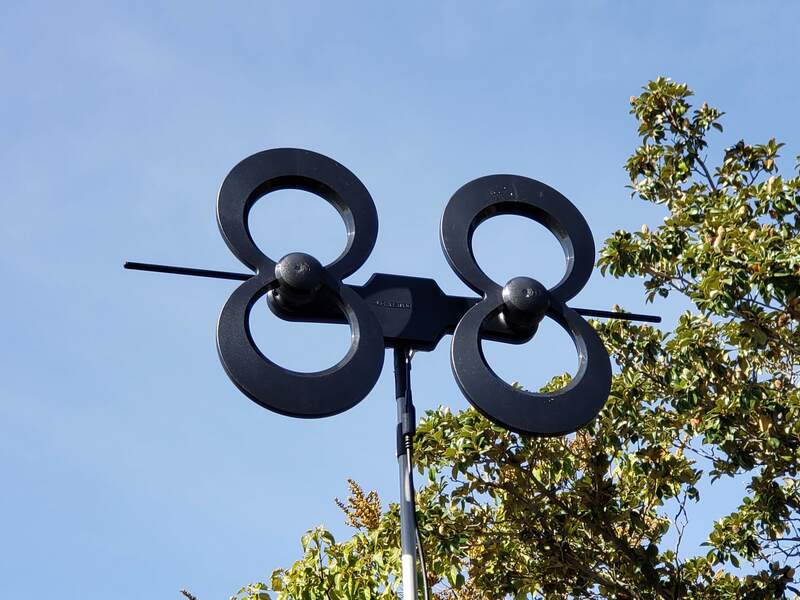 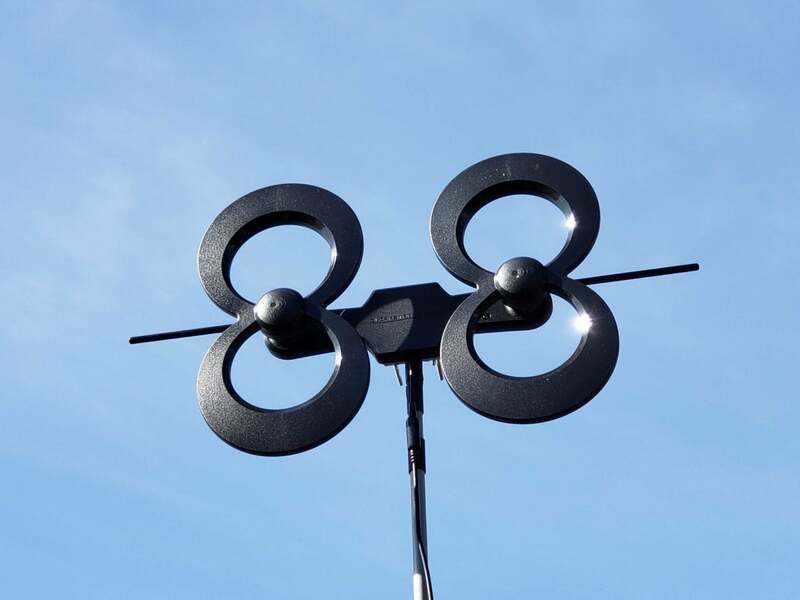 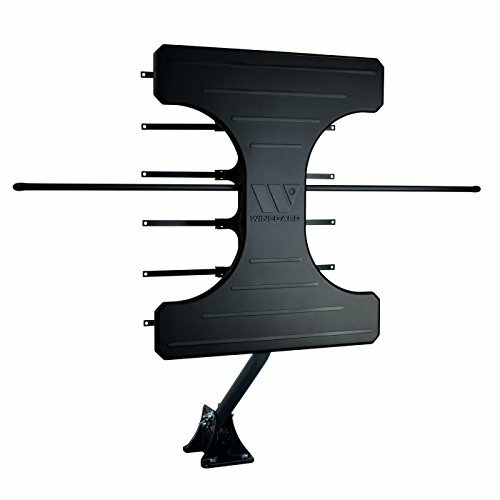 This distinctive antenna works well in areas with medium-strength signals. 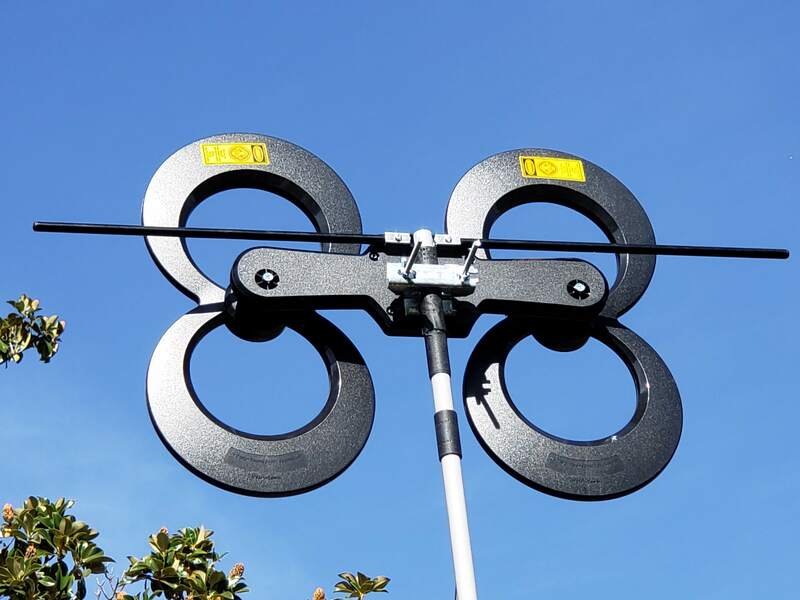 The Clearstream 4 Max is an excellent choice for areas with strong to medium strength signals and with multiple TV transmitters in different locations. 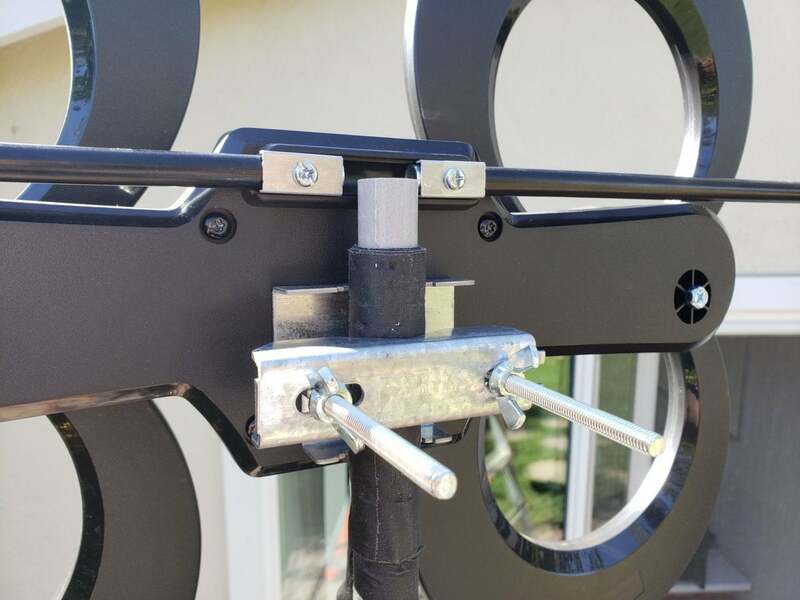 It's well made, easy to assemble and supplied with all the required mounting hardware.